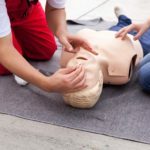 We’re a First Aid Training company based in Melbourne with over 25 years’ industry experience in First Aid and CPR training. 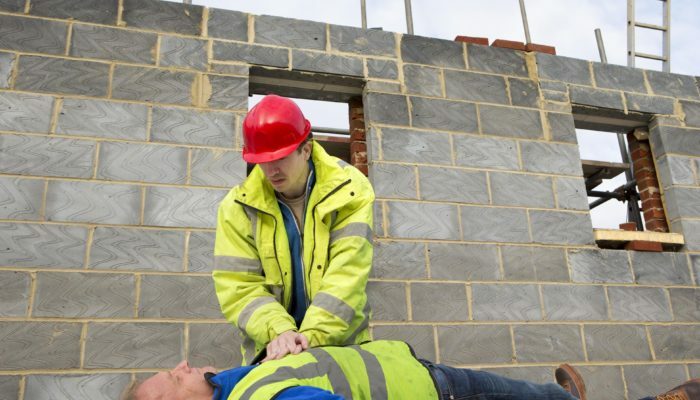 Your First Aid Team is 100% compliant with the Australian Skills Quality Authority (ASQA). This ensures that all our training is Nationally Recognised. 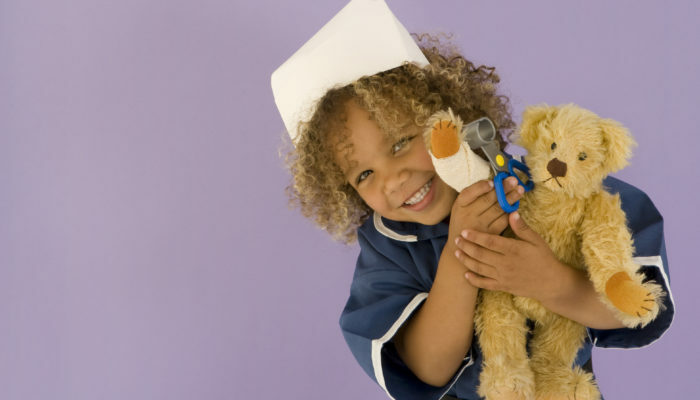 Our trainers are all Registered Nurses with over 25 years’ experience in acute medical settings. 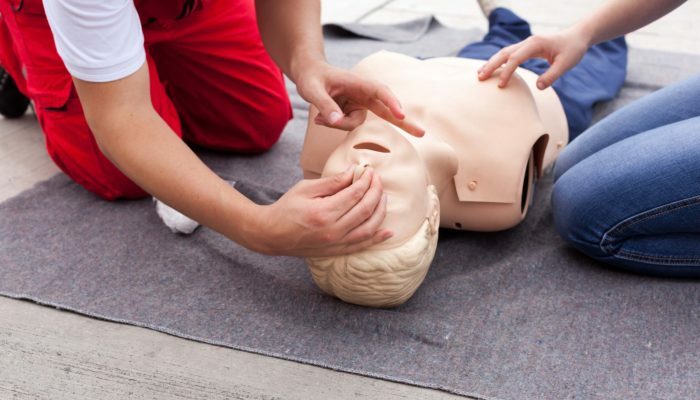 Your First Aid Team is an accredited training partner with Healthcorp RTO 91222. All certificates are issued by Healthcorp RTO 91222. We will come out to your business and provide on site group training sessions. We are very flexible with times and dates and can schedule the training around the rosters of your staff. We are a boutique accounting practice acting as the trusted adviser to individuals, family run businesses and small and medium-sized enterprises (SME’s) often with complex structures. We offer comprehensive accounting, taxation and accounting solutions. We also provide solutions to all other business needs with direct links to legal, human resources, insurance, safety and finance. Our aim is to take your vision and turn it to your success. 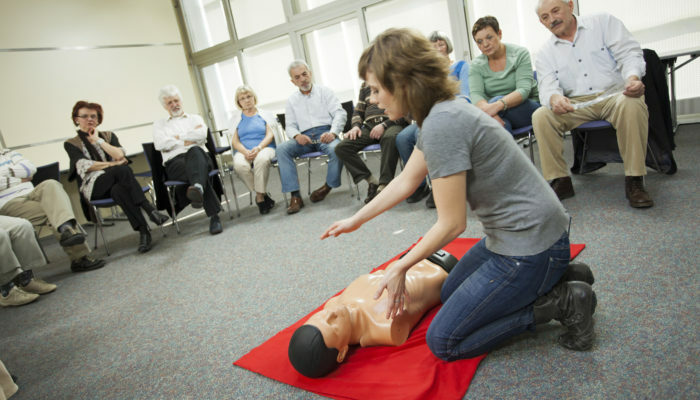 I recently arranged First Aid training for several staff and could not be happier. The booking process was easy and Fiona was great with flexibility to make sure we could get the most out of the training. Fiona’s knowledge of the subject, including real life experiences were second to none. The training was practical, easy to follow but at the same time fun. 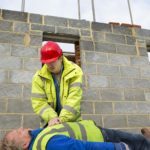 I would defiantly recommend Your First Aid Team to anyone looking for First Aid training. We have had Fiona from Your First Aid Team instructing our staff for several years now. 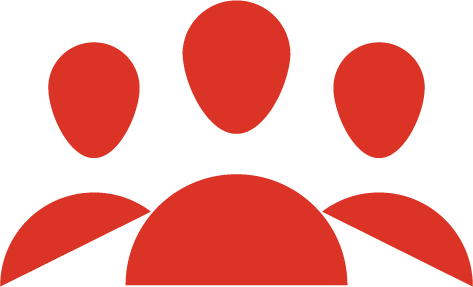 Everything is made easy from online pre learning and registration to the flexibility of training times. Fiona makes the training fun and entertaining, I highly recommend.